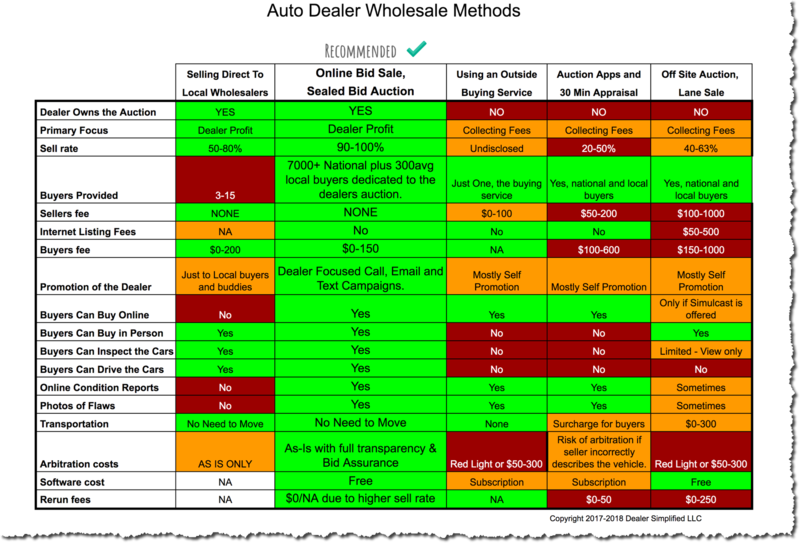 Velocity Approach to Wholesaling Cars. I have been a fan of the Dale Pollak (@vAuto) velocity approach to selling used cars since my days as Director at West Herr where we applied his approach vigorously to our retail used car operation. His book basically suggests that we get our trades processed faster and online in-front of our retail customers faster. 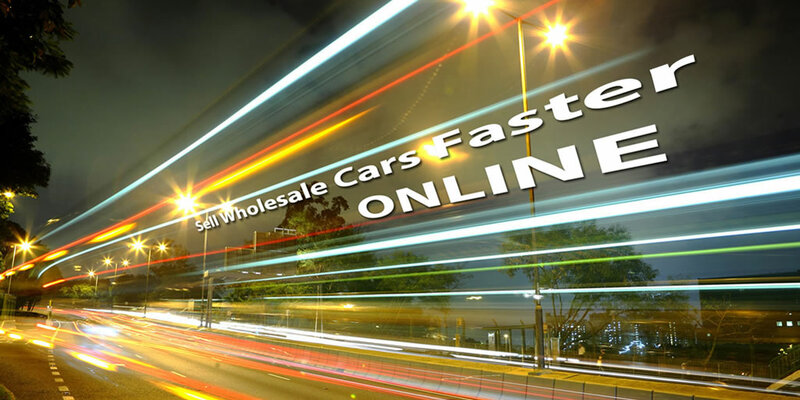 Why Faster also Works for Wholesale Cars? If you have the ability to display your wholesale cars online in front of hundreds of buyers the day they arrive, the odds are you will sell them faster at higher profit. When you list your fresh (non keeper) on your wholesale marketplace, such as auctionsimplified.com, independent dealers and wholesale buyers can view the cars at a distance. 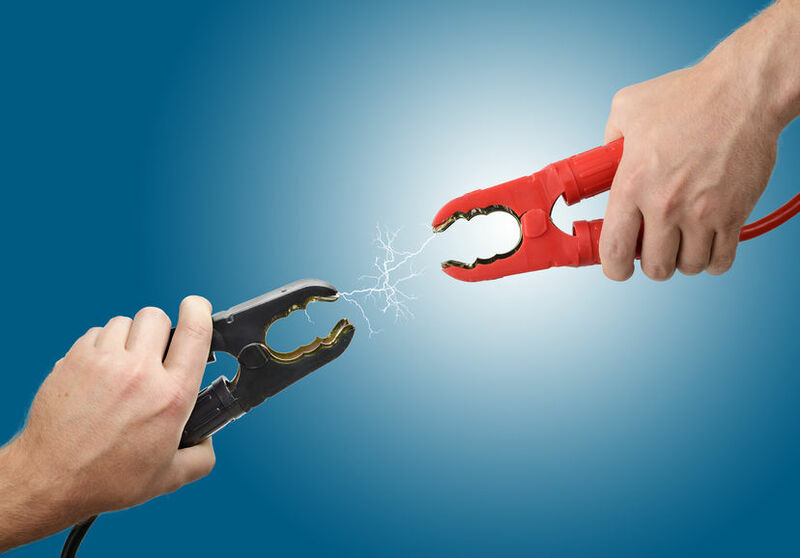 Effectively extending your wholesale reach by allowing them to shop online. The trick is to list the cars online On Day One or within 48 hours at the latest. 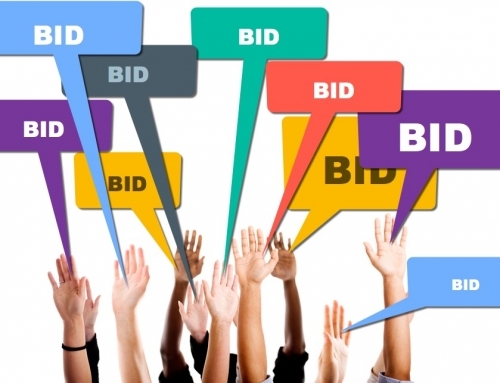 With some effort you should turn your inventory faster than if you wait for the next physical auction, especially if you are waiting for decent lane numbers. 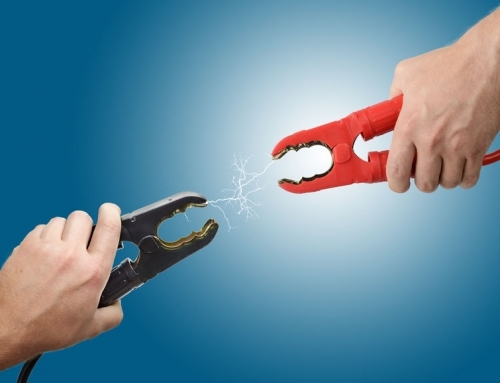 Online wholesaling is just one more tool in your digital marketing plan. Not every car will sell this way. That is why I still think running your own bid sale or taking the left overs to off site auctions are useful as a secondary strategy to your successful dealer run auction. An added benefit of a wholesale marketplace is that the other dealers in your dealer group will have instant access to cross sale trades. They can even bid and buy them online. 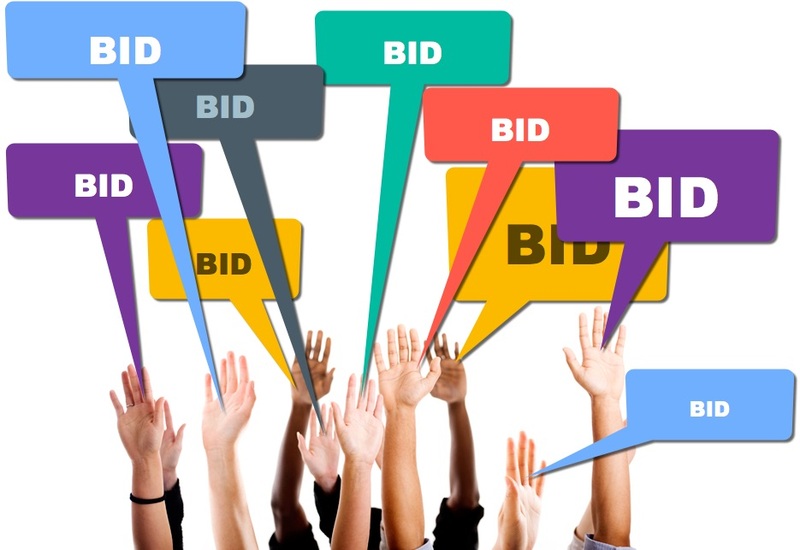 One additional benefit of having your cars on an auction platform, is your dealer auction will be listed by other wholesale tools such as Autoniq. 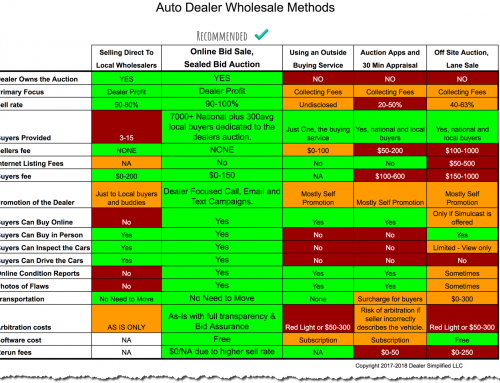 Online Wholesale buying has become quite popular with innovative dealers and Millennial used car managers, but many dealers are still running their bid sale with pen and paper or elaborate excel spreadsheets. This is like running your car dealership without listing your retail cars on-line. Online allows wholesalers from around the country to bid and buy your cars not just the locals that show up for your bid sale. Having a well organized site is not the only thing that sells cars to wholesalers, you also need a well formatted condition report. 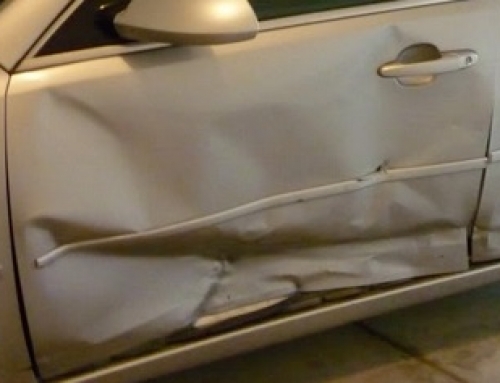 What you are saying to the bidder is; “this is a ‘as is’ auction BUT I have checked out the car so bid with confidence. You don’t have to take 40 photos of the cars to get your point across to wholesalers, just take photos of the flaws and they will be able to may remote buying decisions. As with everything in the digital world, speed, transparency and customer appreciation all = up to higher wholesale profit.